Erin Bola is a senior journalism major with a minor in public relations. She started as a copy editor at the Torch during her freshman year and spent the last two years as the Social Media Manager. 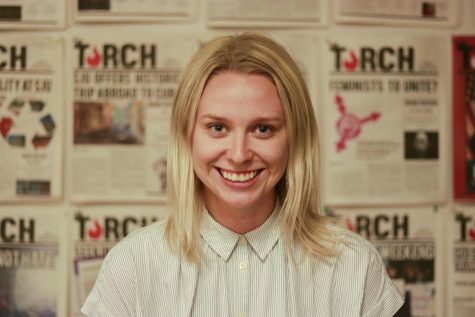 Her goal is to increase copy editor involvement with the production of the Torch and foster a stronger team environment in the office.